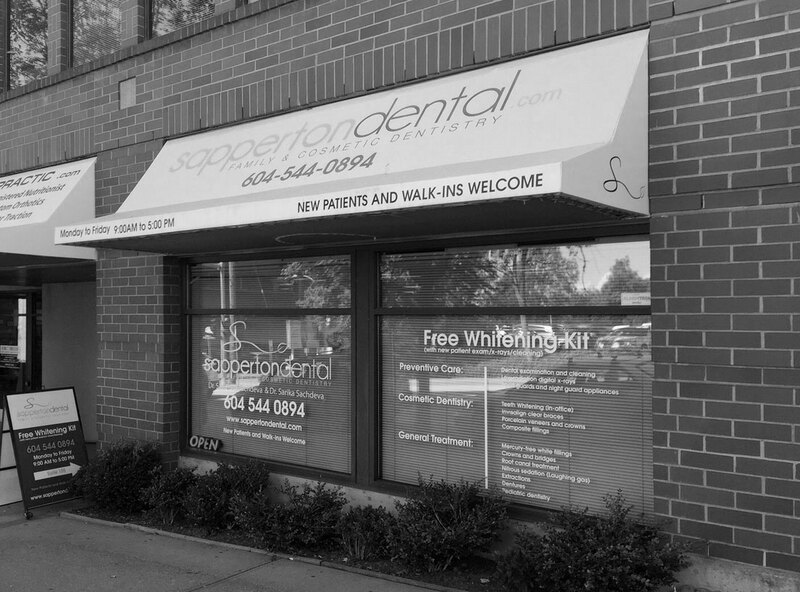 Sapperton Dental Clinic: New Westminster Dentist on East Columbia St.
Find out about the many advanced treatment options available including invisalign, whitening, veneers and crowns that can transform your appearance and give you a smile people will notice. 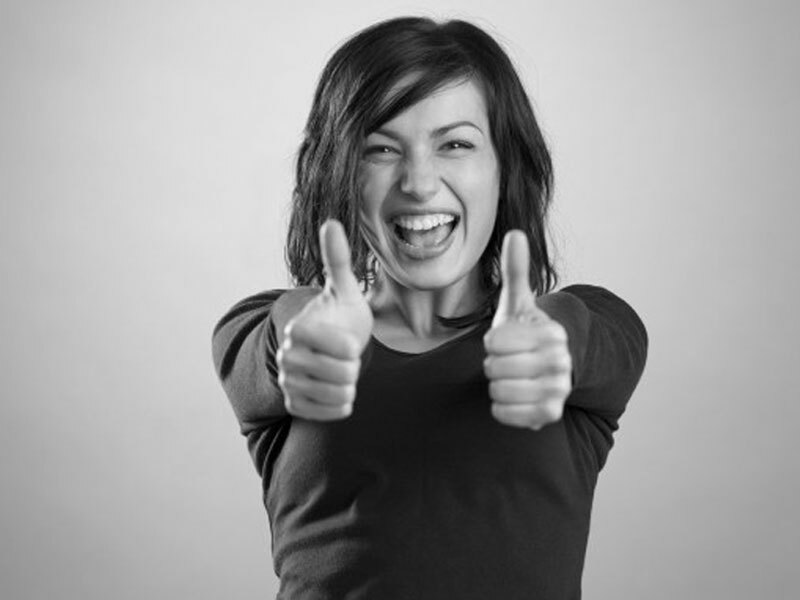 Our Mission Statement: To treat you as the most important person in our practice. While here, you can access a wealth of information, from procedural videos to dental articles and informative dental health guides. 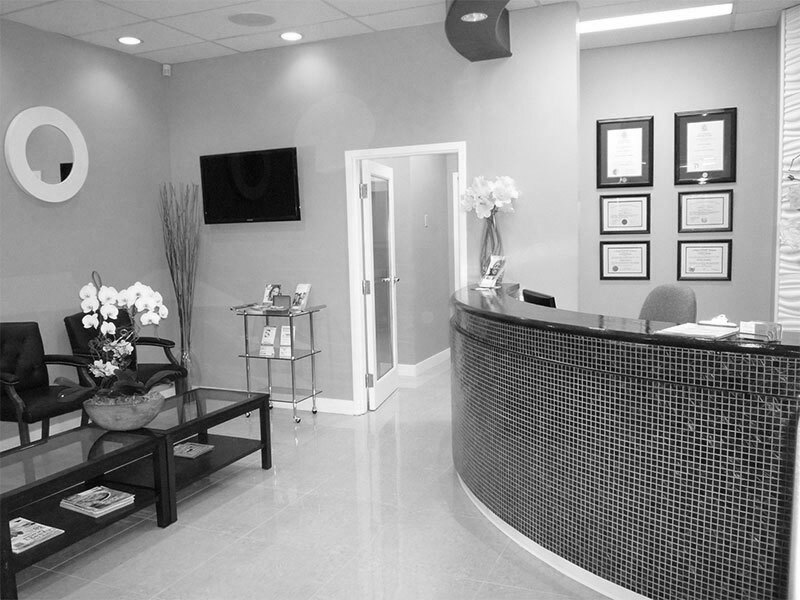 Dr. Sandeep Sachdeva and Dr. Sarika Sachdeva perform a full range of dental services, from simple fillings and teeth whitening to full smile makeovers.